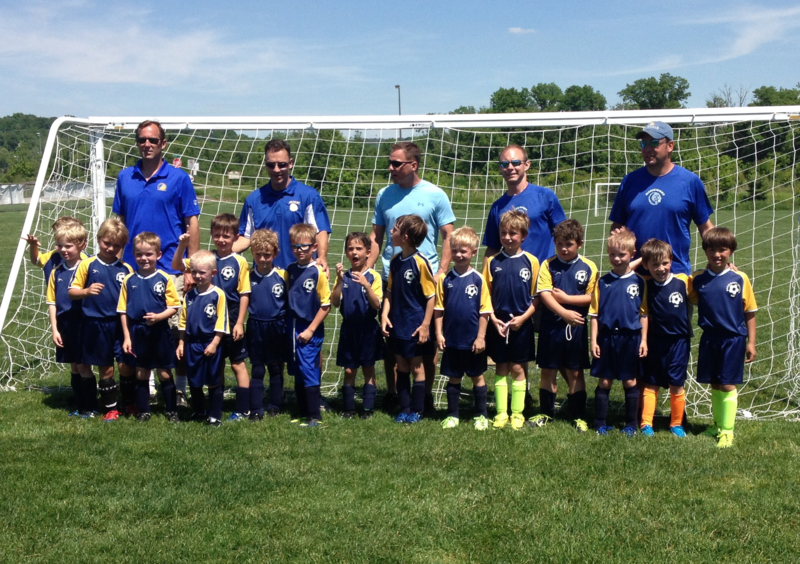 The Mariemont Recreational Soccer organization is a member in good standing of the Cincinnati Hills SAY Soccer Area of the Soccer Association For Youth (SAY Soccer). The MRA Soccer program is run by a Board of Directors that meets 4-6 times per year to set the direction of the MRA Soccer program. We welcome your comments, questions, and suggestions about the soccer program - please feel free to use the Contact Us form if you would like to send us an email or contact any one of the MRA Soccer Board of Directors.